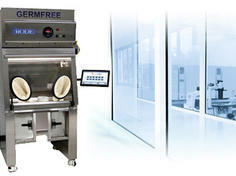 The Biodex Germfree Portable Shielded Isolator provides the ultimate in both product and operator protection. 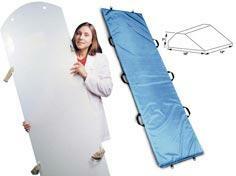 Provide protection from hand exposure while dispensing radioactive pharmaceuticals. 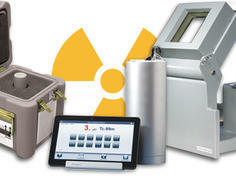 Provide convenient solutions for radioactive materials shielding and storage. Practical protection for hands, face and body. 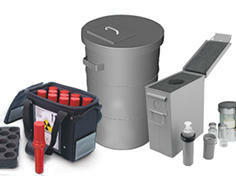 Designed specifically for practical, secure storage of radioactive inventory. 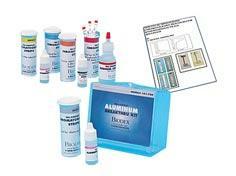 A selection of products unique to the needs of the radiopharmacist. 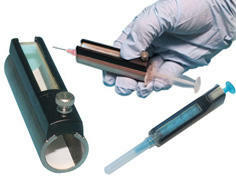 Provide fast, accurate radionuclide activity measurements. An advanced multi-purpose spectrum analysis instrument designed for diverse nuclear medicine applications. Unique positioning LED for accurate thyroid entering. 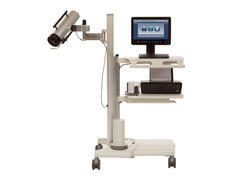 Designed to make performing a lung ventilation scan more convenient. 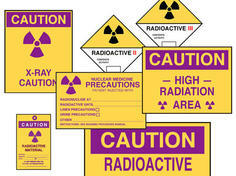 Radioactive sources for quality control and imaging. 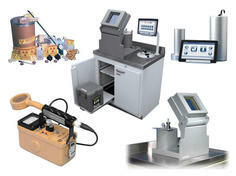 For measuring system performance, calibration and imaging. 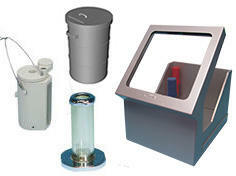 Radiation detection and measurement equipment. 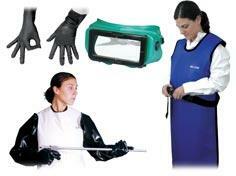 For radioactive spills or routine decontamination. 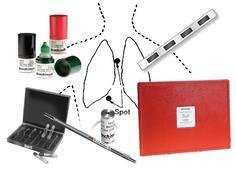 Tools to enhance the image and the procedure. Convenient identification that conforms to government standards. Lead shielding for high-energy nuclides such as 511 keV. 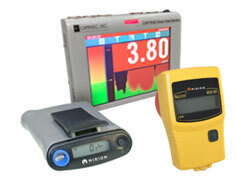 A selection of products unique to the needs of the Radiatiion Safety Officer or Health Physicist. 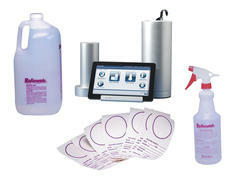 Recommended product selections for a variety of hot lab environments. 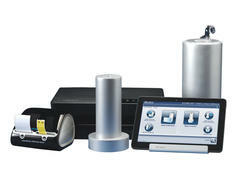 Download or install new software, or update your existing software to include the latest features and enhancements. We encourage you to check this page from time to time for software updates to keep your system up to date.